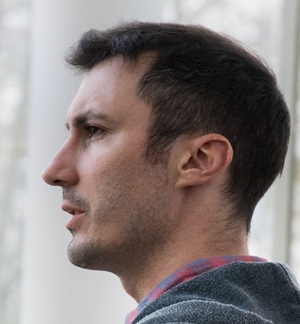 Damián E. Blasi is a postdoctoral researcher at the Comparative Linguistics Department and the Psycholinguistics Laboratory at the University of Zürich, and an external affiliate of the Department of Linguistic and Cultural Evolution at the Max Planck Institute for the Science of Human History. Damián’s primary interest is understanding the relation between human behaviour and linguistic diversity, in particular in relation to recent human evolution. He combines data science with insights and data from linguistic typology, evolutionary anthropology, ethnography and the cognitive sciences. His recent research includes the emergence of creole languages, word order patterns, form-meaning associations, the adaptation of the speech apparatus and the prehistory of worldwide linguistic diversity.